John first started his education with two years of engineering and then a few years later completed two years of surveying at Paul Smith's College. 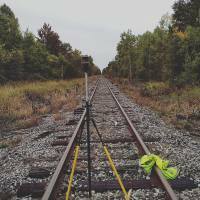 John was born a surveyor, always drawing highly detailed maps even as a young boy, and followed in the footsteps of his grandfather who was both a licensed land surveyor and engineer. With over 18 years of experience from Maine to Kentucky, and everywhere in between, John has worked on both large and small jobs. 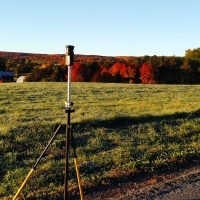 Most notably he worked on surveying 11,800 acres in the northern Adirondack Mountains, and a boundary survey of 1,800 acres in Lempster, New Hampshire, as well as the layout for the windfarm that was being developed on that site, he was the project manager and completed most of the field work on 8,600 acres in Tupper Lake for the proposed development at Big Tupper and the former Oval Wood Dish property, for over a year he was the survey manager and licensed surveyor reviewing surveys for a large prestigiuos firm on Long Island that completed work in the five boroughs and Long Island. 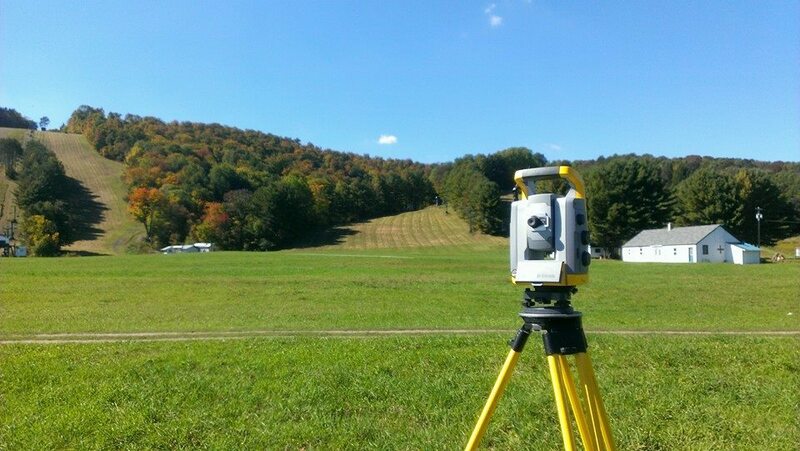 During his career, and with more than forty years experience as a land surveyor, Mr. Moncrief has managed the planning and implementation of many large property line survey projects through out New York State, Massachussets and Vermont, including the Iroquios Gas Transmission Line 396,000 ft (75 miles) by 60 ft wide route survey with property ties along the route, numerous NYSDEC boundary projects, National Park Service - Trail Easement Surveys nearly 50 miles of the Appalachian Trail, Champion Paper - 750 acres, and many other large boundary surveys.